That may be so. But the stage experience, and many purely acoustic Offenbach experiences, heavily depend on how the interpreters understand and present ‘operetta.’ Thus it’s of the greatest relevance what researchers such as Peter Hawig and his many affiliates bring into circulation. 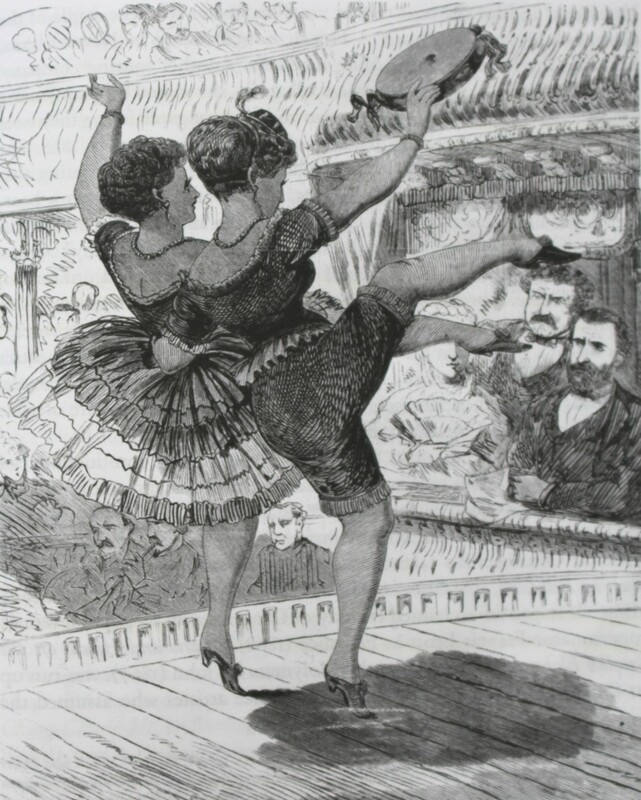 In an ideal case, they arouse interest to look at Offenbach and his singular form of musical theater with new eyes and ears, stimulating new forms of performance. 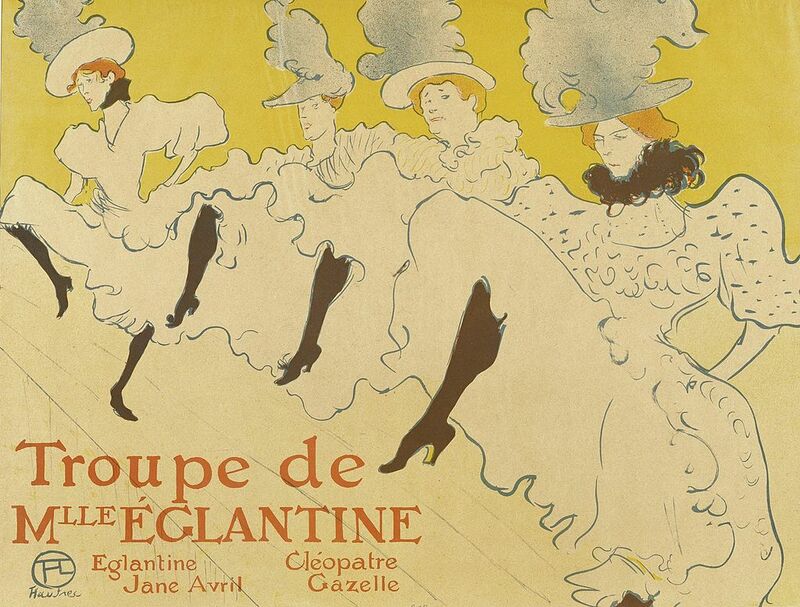 Poster depicting can-can dancers by Henri de Toulouse-Lautrec, 1895. 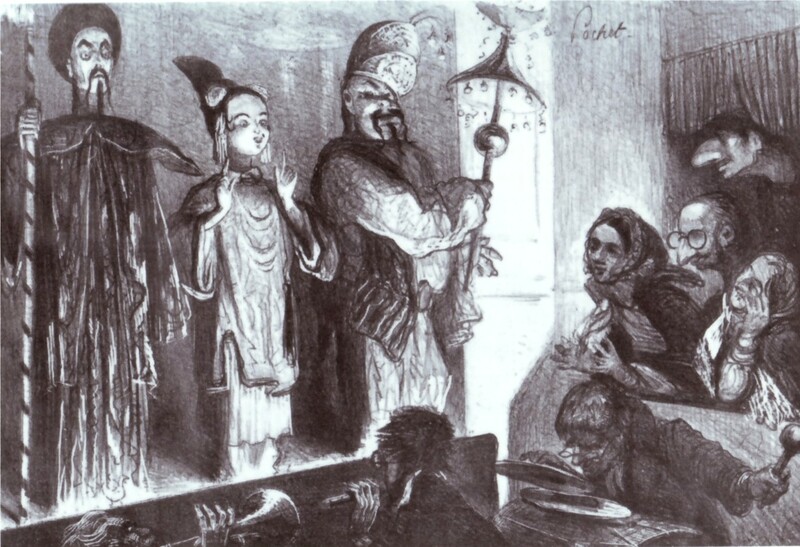 Richard Wagner finishing off his competitor Jacques Offenbach, a charicature from the 1870s, after the Prussian-French war. These are, in case you are wondering: Ba-Ta-Clan, Orphée aux Enfers, Geneviève de Brabant, Le Pont des Soupirs, La Belle Hélène, Barbe-Bleue, La Vie parisienne, La Grande-Duchesse de Gérolstein, Le Château à Toto, L’Île de Tulipatan, La Périchole, La Princesse de Trébizonde and Les Brigands. 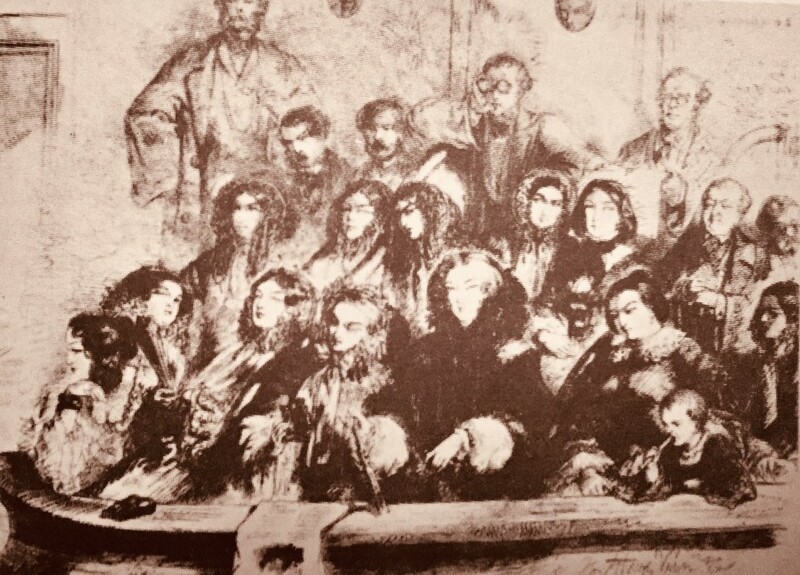 The protagonists of Offenbach’s “Ba-ta-clan” awaiting their execution; original 1855 production. 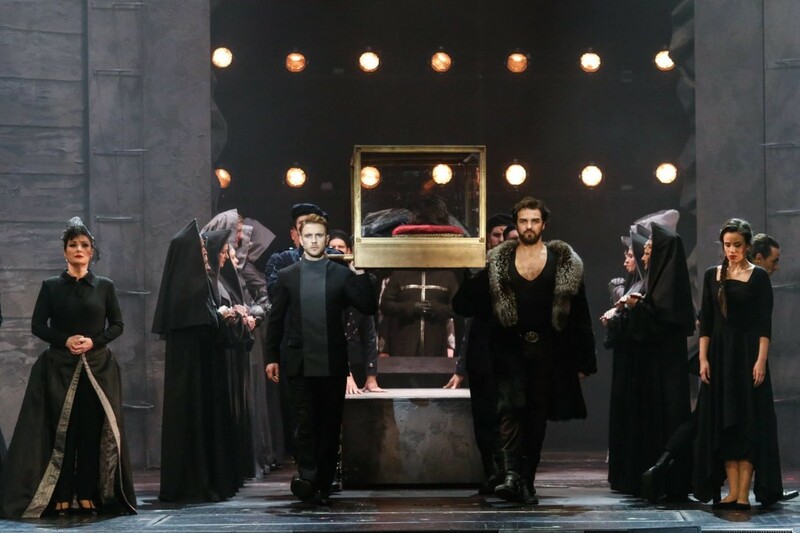 By examining the harmonies and memory motives in these works it becomes clear – in the gospel according to Hawig at least – that they are not mere ‘operettas’ but close in style and construction to the operas the composer wrote – culminating in the Tales of Hoffmann. Mr. Hawig circumnavigates these aspects as widely as possible. This becomes strikingly evident in the chapter on Offenbach popping up in novels (“Belletristik”). Hawig lists an impressive number of works, from Thomas Mann’s Buddenbrooks and Zauberberg to Marcel Proust’s À la recherche du temps perdu, he also mentions the Portuguese novel Os Maias, O Primo Basilio, O Mandarim, A Tragédia de Rua das Flores by José Maria Eça de Queiroz. Karl Kraus’ Die letzten Tage der Menschheit is included in the list, as is Wolfgang Quetes’ Frère Jacques about Offenbach‘s brother Jules. 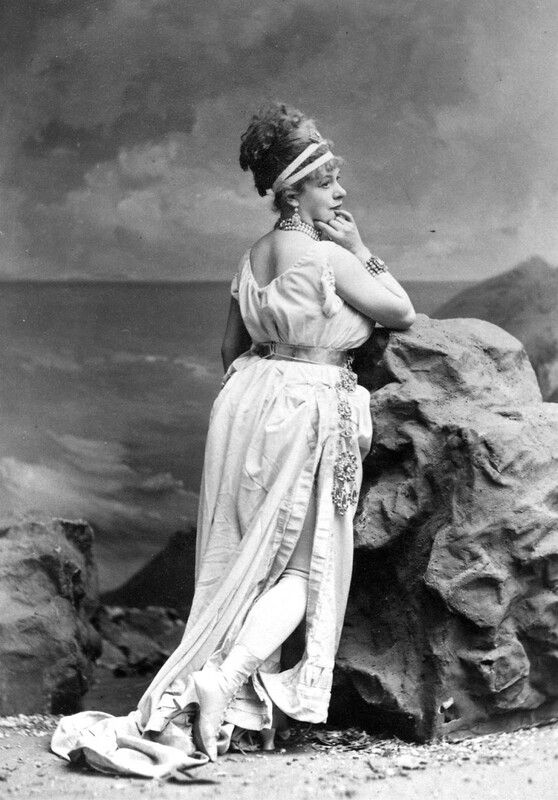 The one title you’ll search for in vain is Émile Zola’s Nana – which is a novel Hawig’s disciple Ralf-Olivier Schwarz quotes, at length, in his brand new Jacques Offenbach. Ein europäisches Porträt. Mr. Schwarz also leaves out the comment of the director of the Théâtre des Variétés claiming his venue is a brothel. 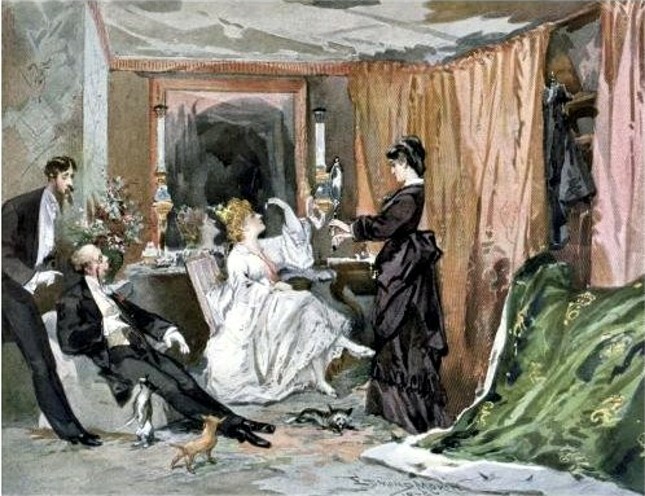 Zola later describes in detail what that means when Nana meets the Prince of Wales, just like Hortense Schneider did in real life. It’s astonishing that Ralf-Olivier Schwarz should think these aspects unimportant and not worthy of mentioning. Mr. Hawig goes one step further and doesn’t mention the book at all. 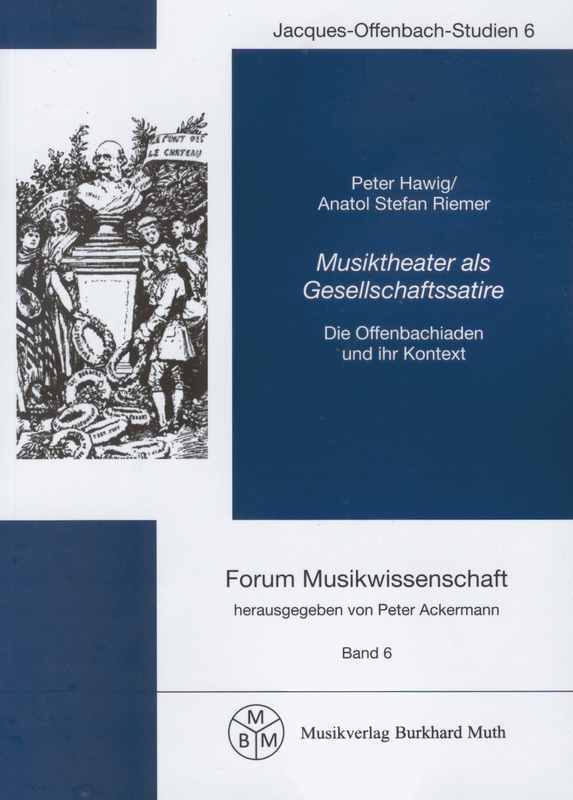 To brush aside any discussion of such a ‘vulgar’ side of Offenbach, and the audience appreciation of it, Mr. Hawig inserts a chapter called ‘Audience and Marketing’ [“Publikum und Vermarktung”]. 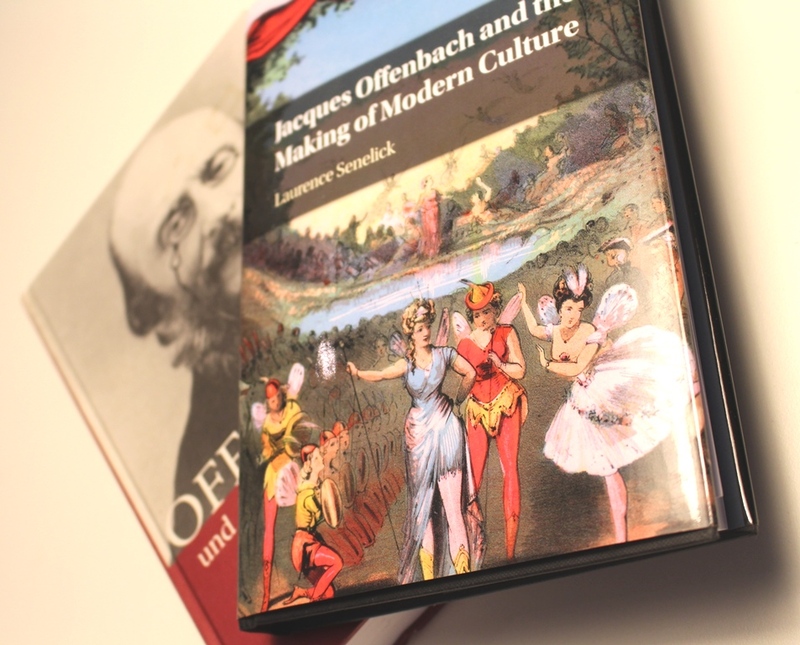 There, he claims there ‘is no sociological research about Offenbach’s audience,’ and that here – in this book – he ‘cannot make up for that.’ As a result, all statements about the original Offenbach audience have ‘something vague about them’ [“haben etwas Ungefähres an sich”]. 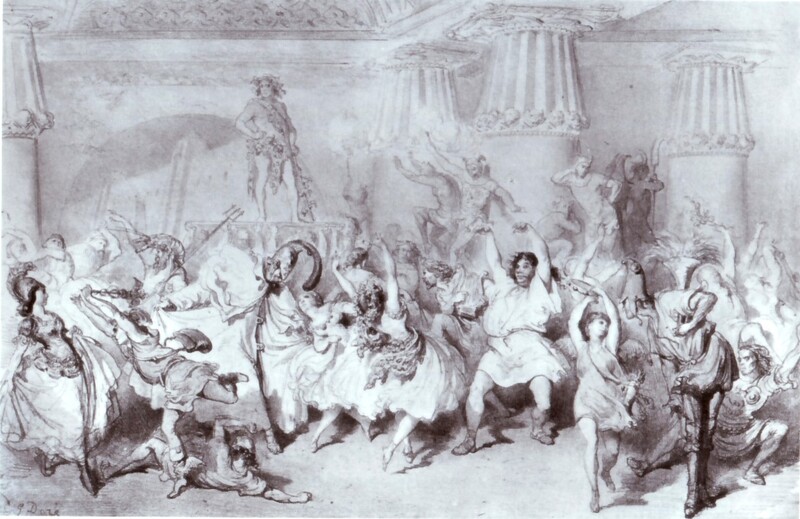 He admits that we know about ticket prices for the Bouffes Parisiens, which were high, but a ‘little burgher’ [“kleiner Bürger”] could visit the cheaper seats which existed in the upper region of the house. 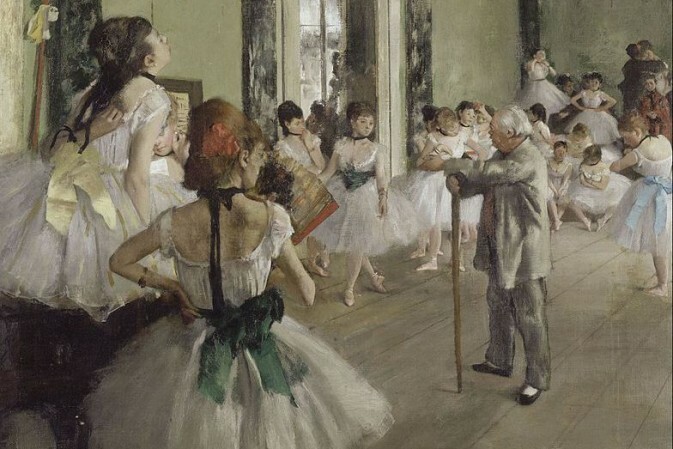 However, an ‘untrained blue-collar worker could not afford to do this,’ as he earned 750 Francs a year and a ticket at the Variétés cost up to 6 Francs. That’s where Belle Hélène and Gerolstein played, that’s also where the Prince of Wales met Miss Schneider. The ladies at Offenbach’s new theatre Bouffes-Parisiens. 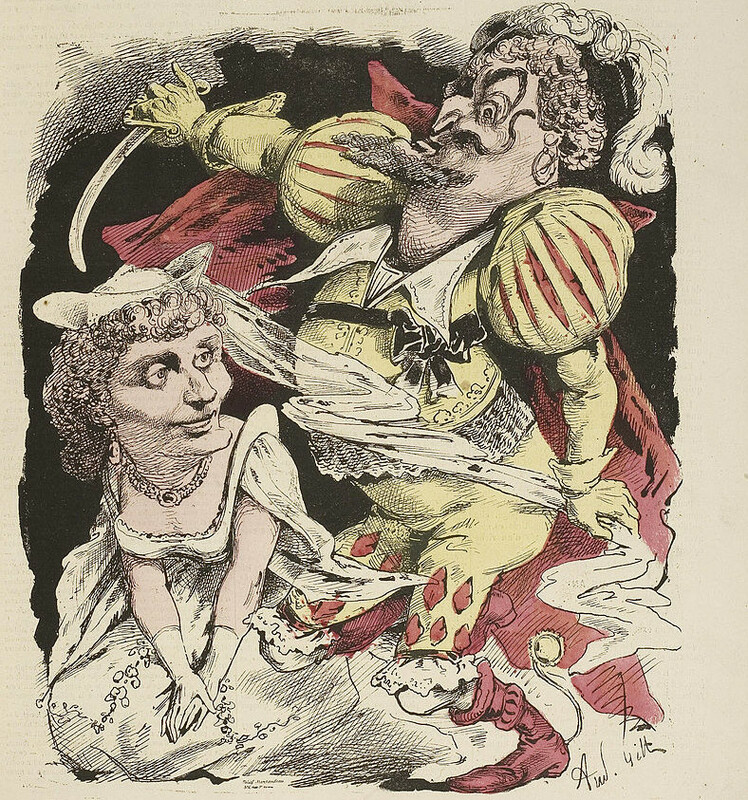 Cover of “L’Eclipse” 1868 with cartoon by Gill of Dupuis and Hortense Schneider in Offenbach’s “Barbe bleue” at the Variétés theater. Mr. Hawig explicitly mentions Suppé’s Boccaccio in this context, as well as Millöcker’s Bettelstudent and Genée’s Nanon, die Wirtin vom Goldenen Lamm. 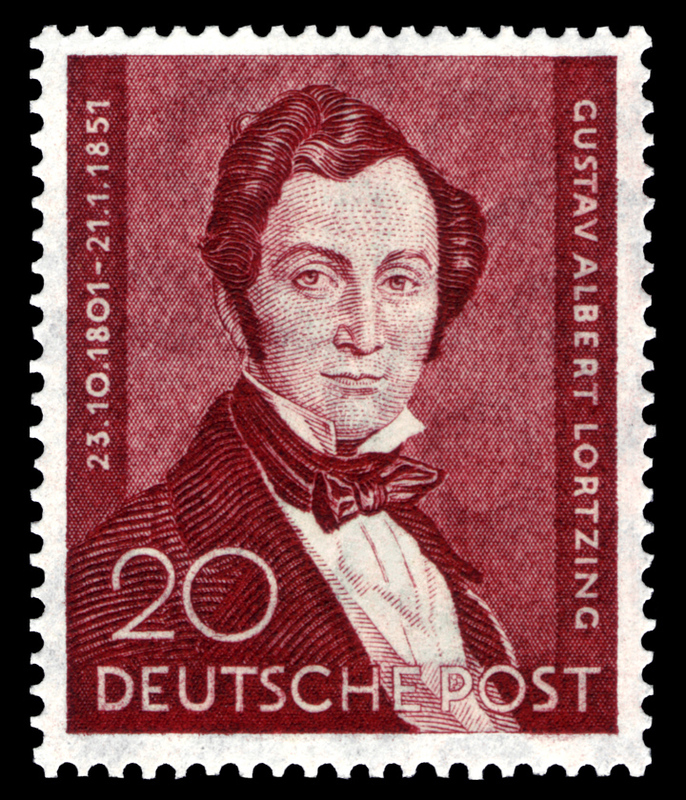 A German postal stamp from 1951 with Albert Lortzing’s portrait. The fact that Mr. Hawig quotes Nazi ideology/ideals here, almost word for word, is deeply disturbing. As a reminder: Hans Severus Ziegler, the man who initiated the exhibition Entartete Musik/Degenerate Music, wrote in the 1939 Reclams Operettenführer that the ‘tasteful and musically cultivated operettas of older and modern times’ should be combined with the ‘comic Spielopern’ of Lortzing, because their ‘lightness and true humor’ ["Leichtigkeit und wirk­lich[e] Humorigkeit”] will have an ‘educational effect on the tastes of the audience’ whose ‘sense of style and entertainment should not degenerate further.’ Alongside Ziegler’s “Zum Geleit!” is Walter Mnilk’s essay “Die geschichtliche Entwicklung.” Mr. Mnilk singles out – coincidentally? – the exact same ‘Viennese’ titles that Mr. Hawig describes as ‘worthy’ Spielopern successors. So is Lortzing what all ‘real’ comic opera – and Offenbach performances today – should strive for? 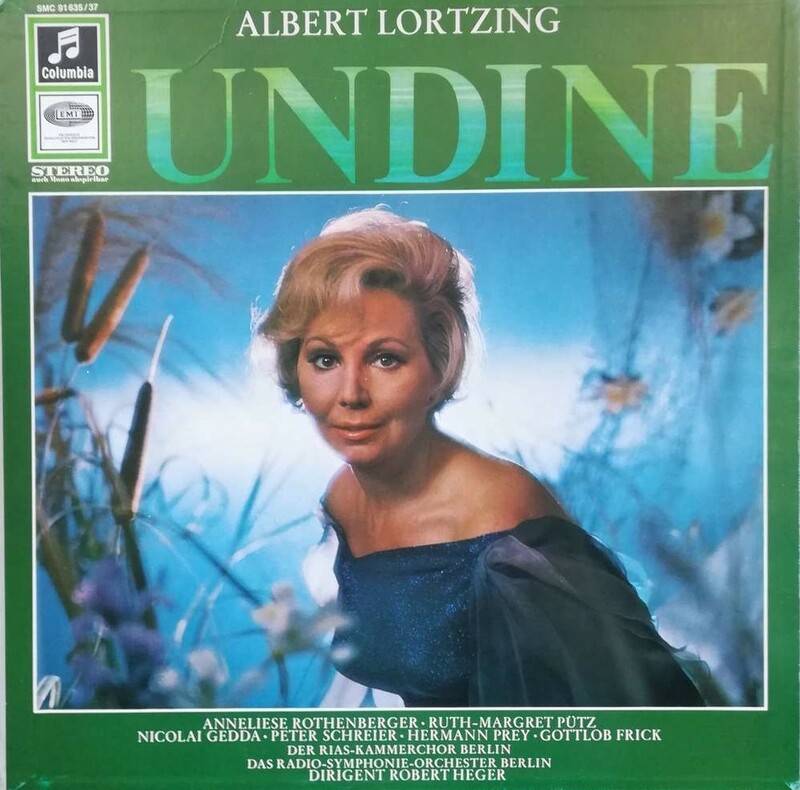 Lortzing’s “Undine” with Anneliese Rothenberger on EMI. It’s been done before. After WW2 EMI recorded a full Lortzing series in the 1960s and 70s with the same ensemble that they produced a classic operetta series with, first Strauss and Millöcker, later also Offenbach. 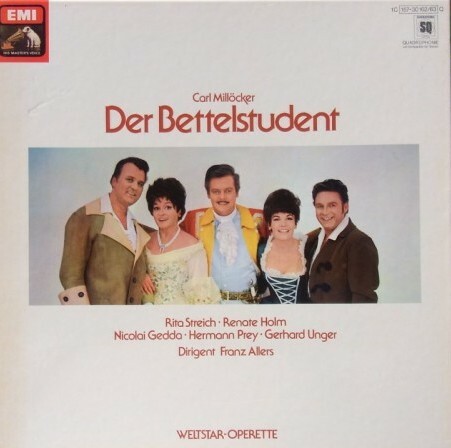 Millöcker’s “Bettelstudent” in the EMI series, labeled “Weltstar Operette” with singers from the Spieloper ensemble. These recordings are still in circulation and cement Mr. Ziegler’s ‘Operetta as Spieloper’ ideal long after the Nazis have disappeared. 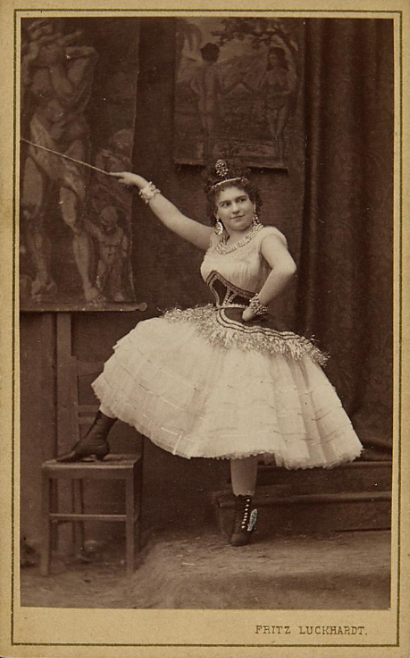 EMI also recorded French operettas with the same ensemble they recorded an opéra comique series with, more or less applying the same principles as with Lortzing. 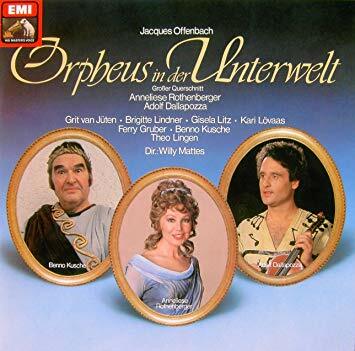 The EMI recording of Offenbach’s “Orpheus in der Unterwelt” with Anneliese Rothenberger. Where does that leave things? This latest release in the series ‘Jacques-Offenbach-Studien’ by publisher Burkhard Muth is a rather unattractively packaged book that will probably land on the shelves of various German university libraries. 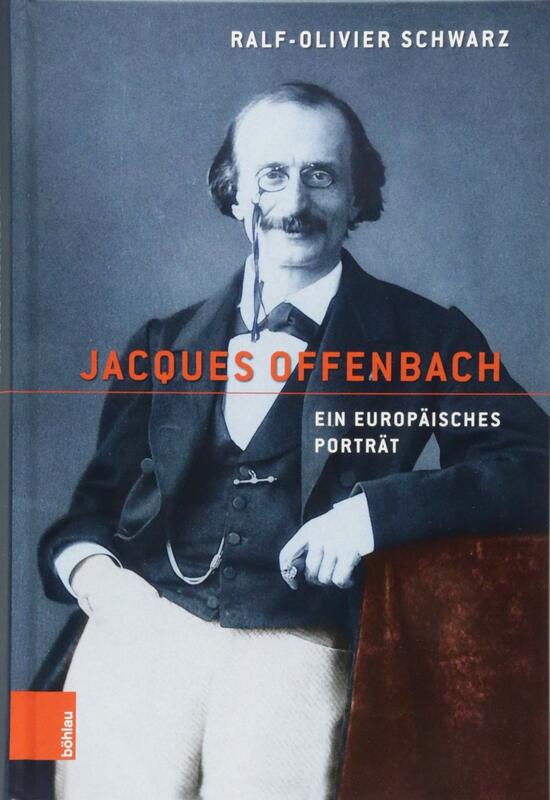 Whether students there will be inspired to look at Offenbach in a novel way after reading these pages is doubtable. Mildly put. I can only hope that these libraries also have Laurence Senelick’s expensive Cambridge University Press publication on Offenbach. It offers more insight, it’s better written, and it has better pictures. Some conductors and stage directors have already done so, e.g. Adam Benzwi who is in the midst of preparing a new Princesse de Trébizonde together with Max Hopp, completely without Albert Lortzing and Otto Nicolai associations. 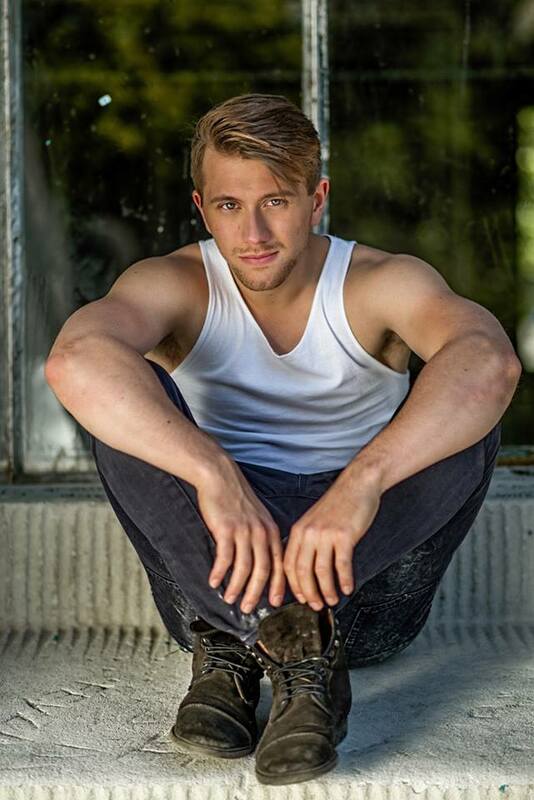 Instead, they have hunky musical star Jan Rekeszus who could easily open ‘the gates of unknown desires,’ undressed on stage or not. Let’s see how his Princess and the audience react!